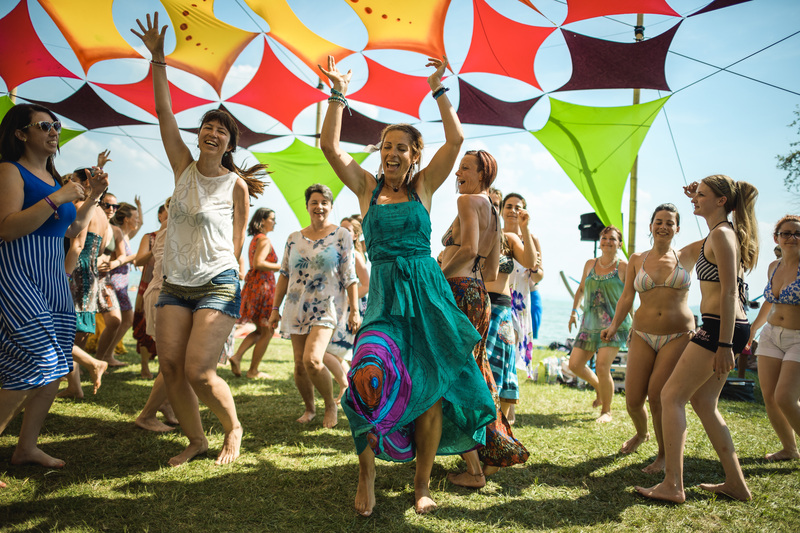 what is Everness Festival about? Are you looking for something different? Your path, yourself, your place in the world? A teacher, some motion or friends? New flavors, music or would you just get out of the boredom, of the usual, of your comfort zone? We have a great deal for you and for your whole family. Join us and meet spiritual teachers and performers, listen to various music concerts and get involved. Everness Festival is the time of awareness: five days when we can experience ourselves and our surroundings freed from our routines. 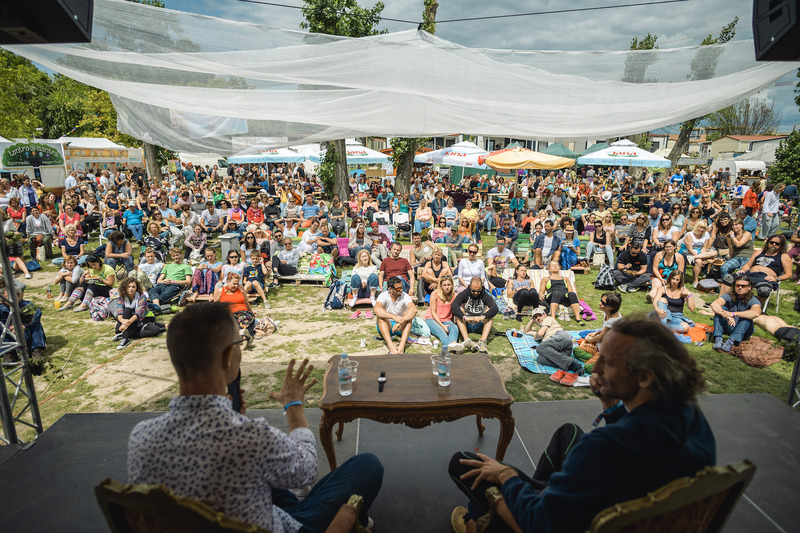 During the festival we can discover and learn methods we can use to handle challenges of the everyday life as an opportunity rather than as a problem, and to reach elevated states of consciousness, that is different from casual, by ourselves. 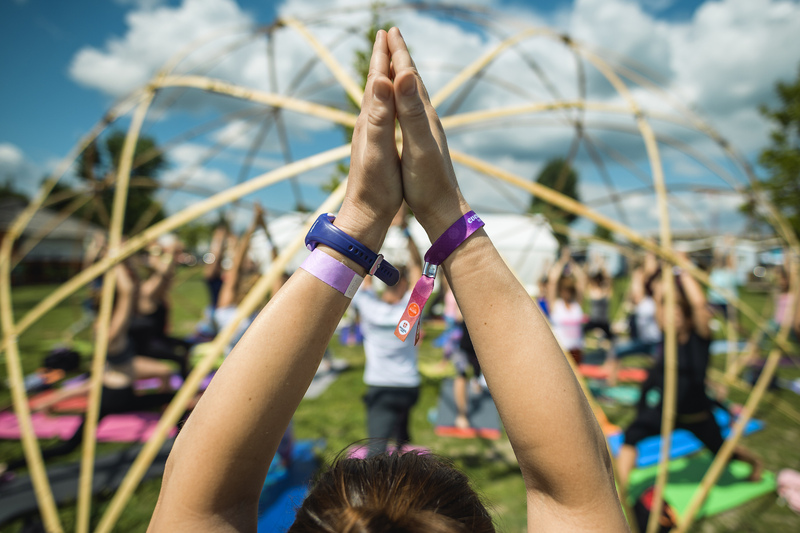 Everness Festival is a five-day recharge: a playground for grown-ups where freely, yet again with responsiblibility we can be children again. Dance, yoga and many other exercise programs also martial arts sessions are waiting for us on the shore everyday from early moring. While relaxing the pleasing fatigue we can have healthy meals and drinks, then relax in the evenings at world music concerts and cozy home parties. 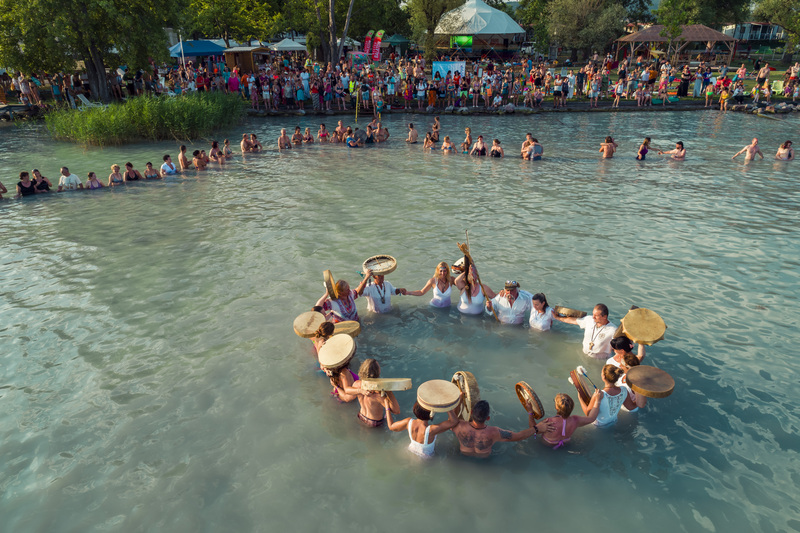 Everness Festival is the experience of community: a place where you can get to know various self-improvement methods in a safe and homely environment, should these be individual therapies or trainings for groups. This community not only exists for the five days of the festival, but our experience shows that our guests remain connected even after the event, incorporating the acquired knowledge in their everyday lives, further shaping the world, the home, we want to live in.